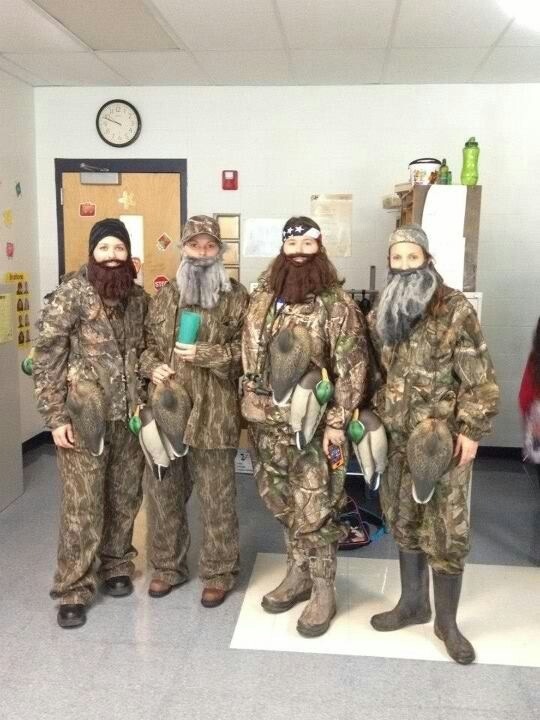 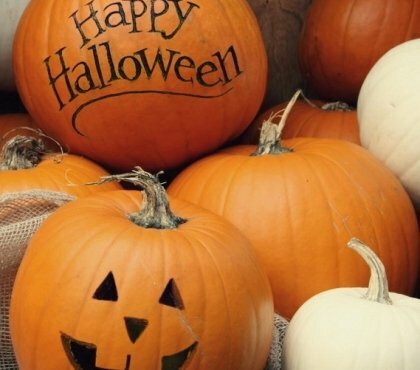 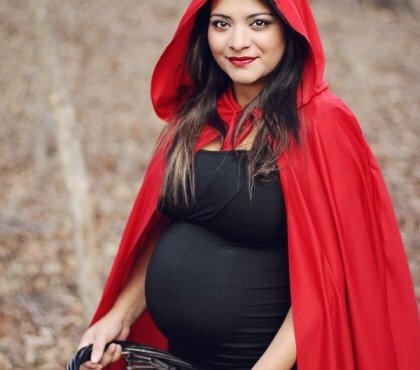 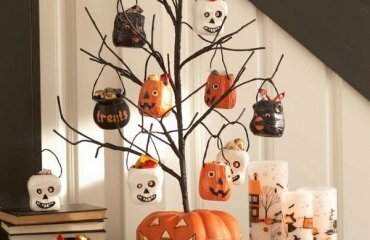 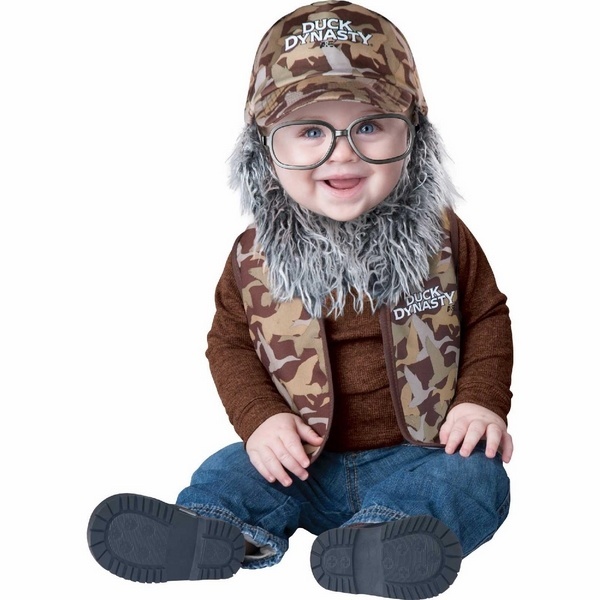 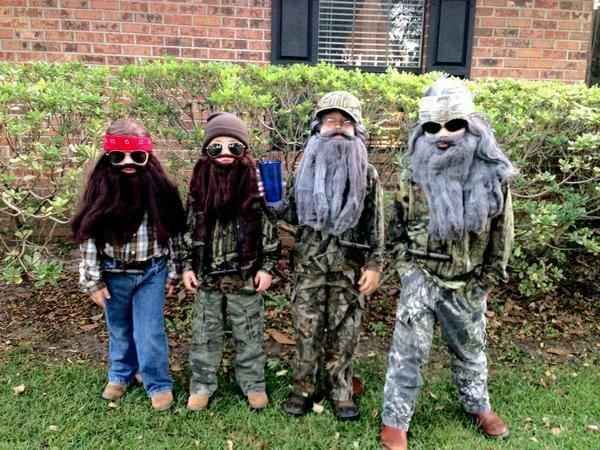 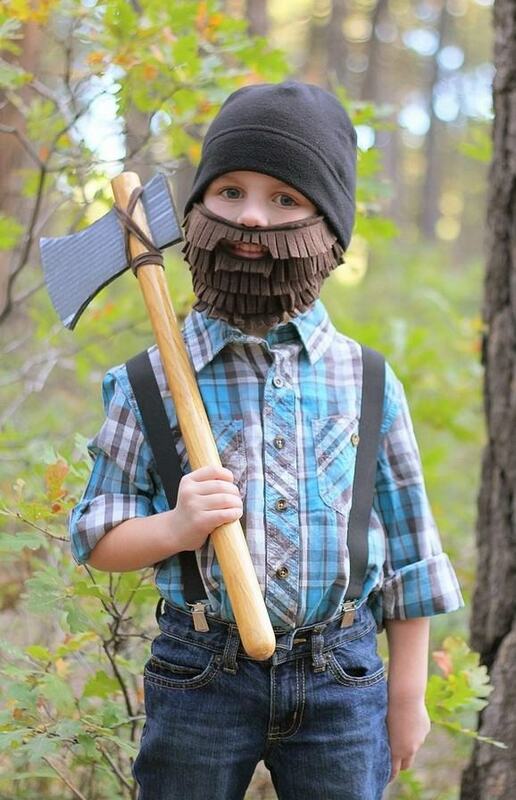 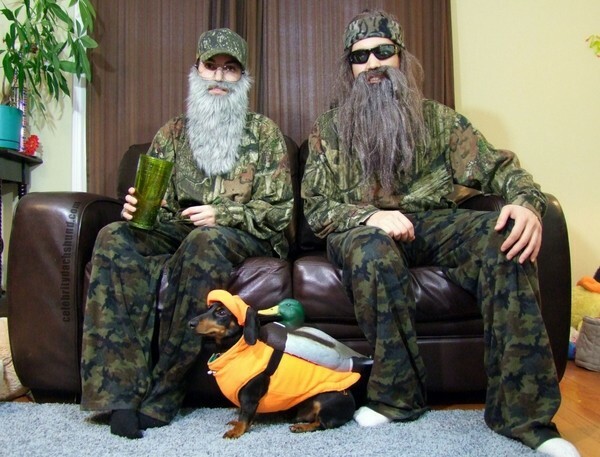 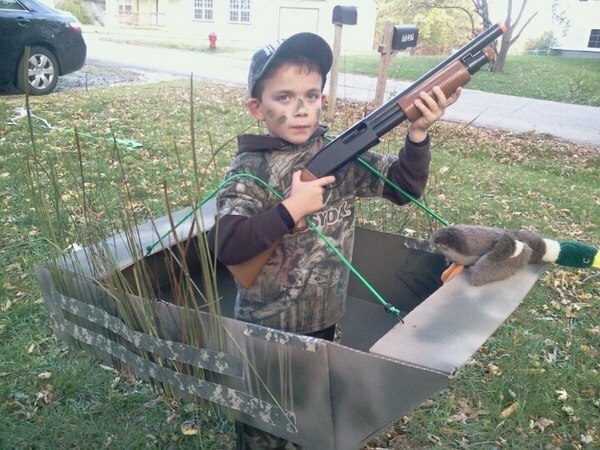 Duck Dynasty Halloween costumes have become incredibly popular not only for kids but for adults too for the last couple of years and they are sure to be a hit again this year. 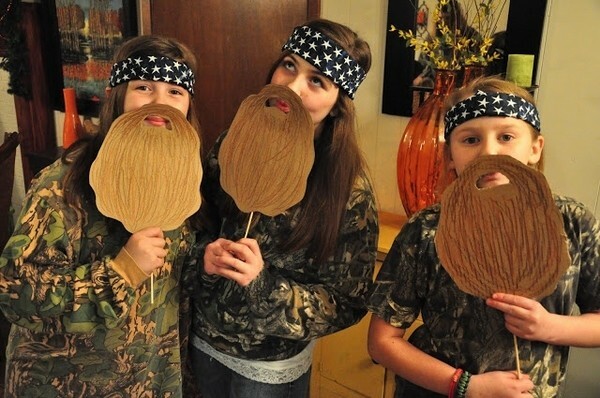 Part of the credit for the popularity of the costumes is the tremendous popularity of the show and the Robertson family. 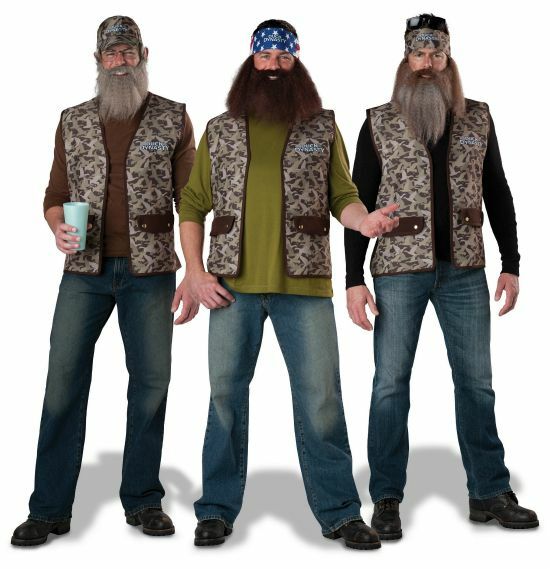 The other part of the explanation for the hit of the Duck Dynasty Halloween theme is the fact that the costume is relatively easy to assemble. 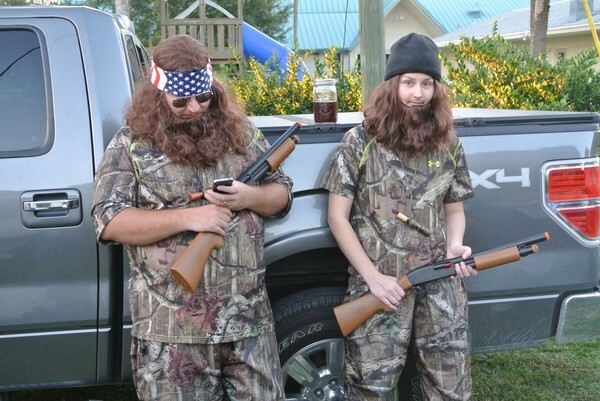 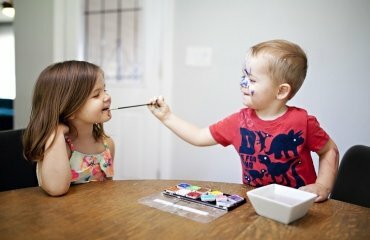 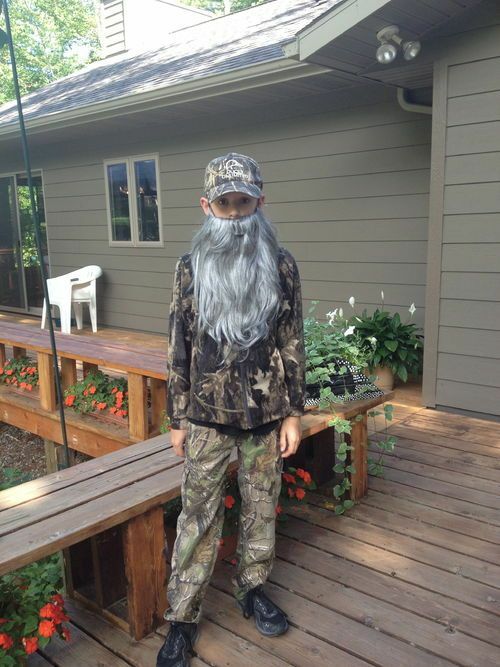 Camouflage overalls are perfect for making your own Duck dynasty Halloween costumes. 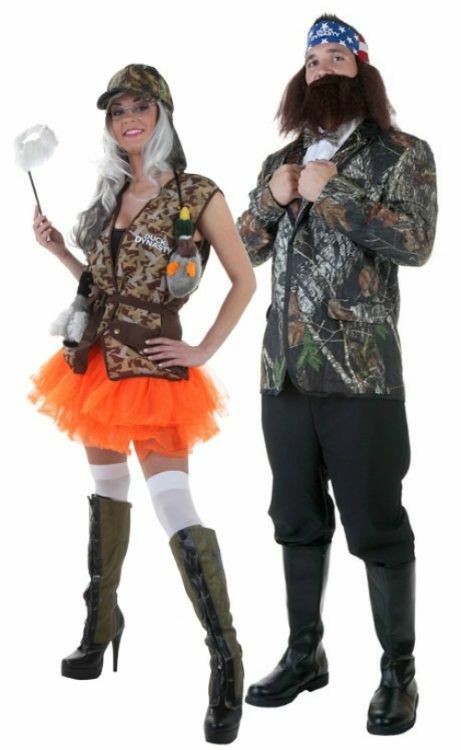 A shirt and jacket with a pair of camouflage pants is all the garments that you will need. 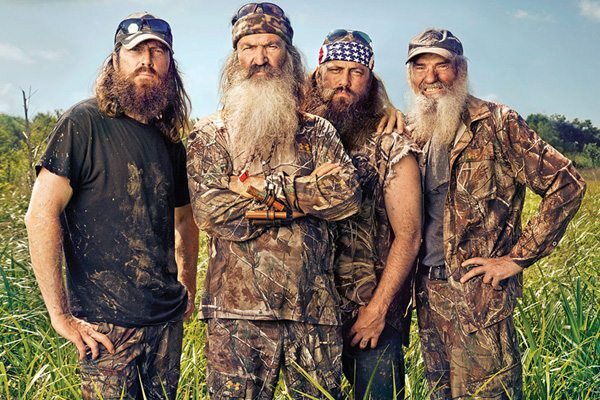 The cap – you will need a black beanie cap as Jase Robertson always wears one. 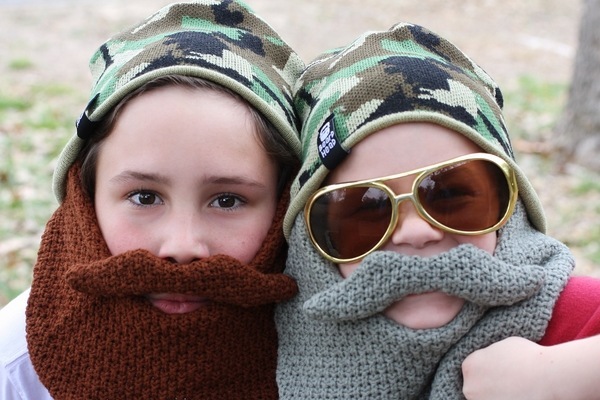 Of course your Duck dynasty look will not be complete without the beard. 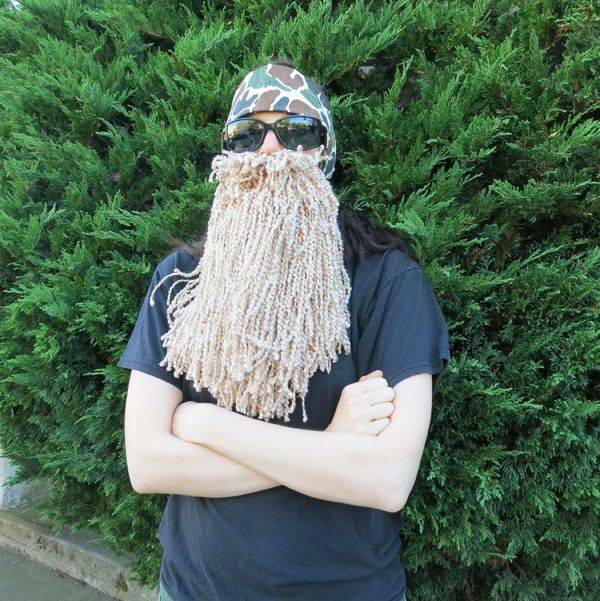 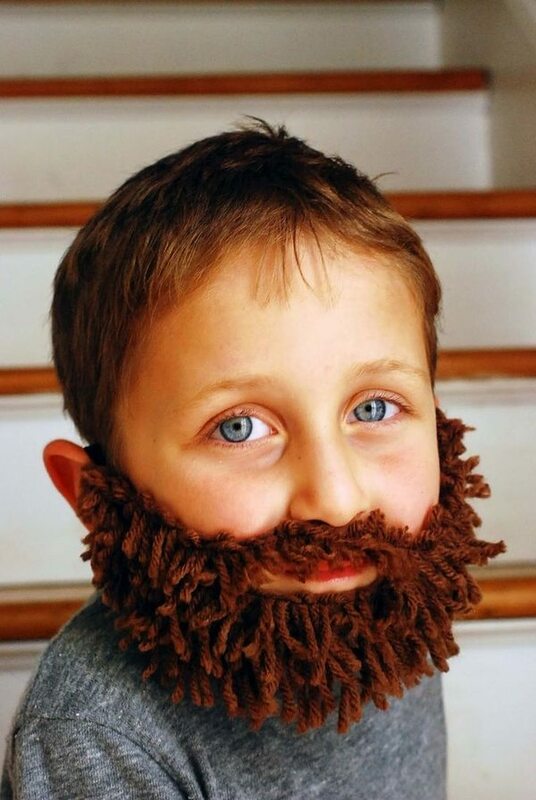 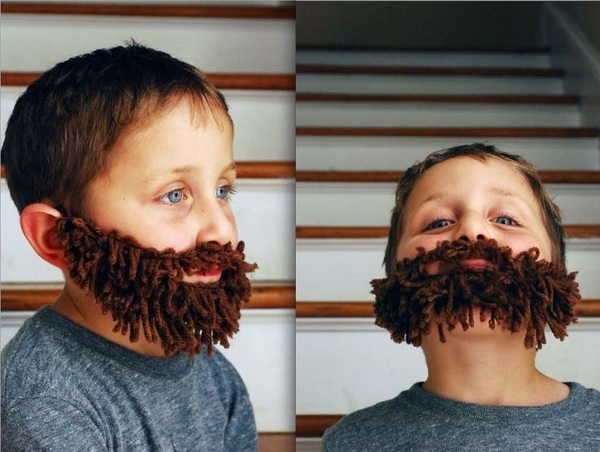 You can buy a fake one or craft it but the long brown beard is an absolute must! 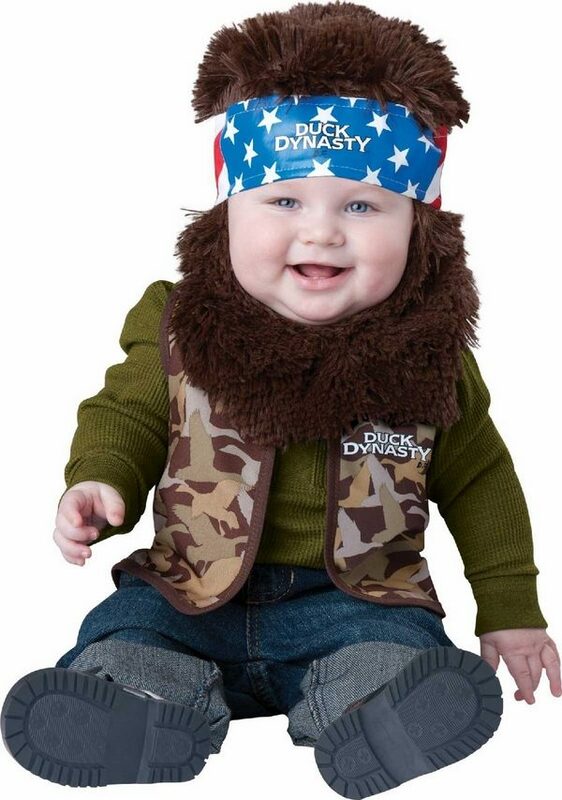 And yes, you will need an American flag bandanna to create Willie character. 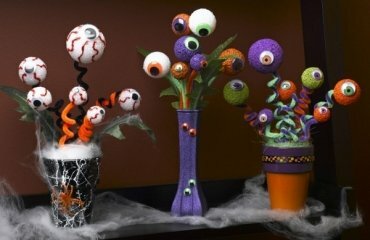 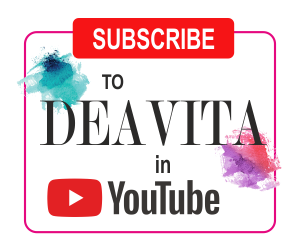 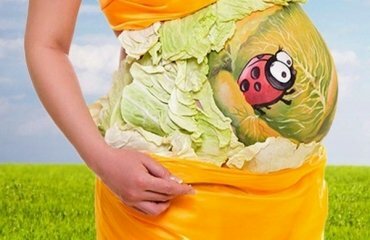 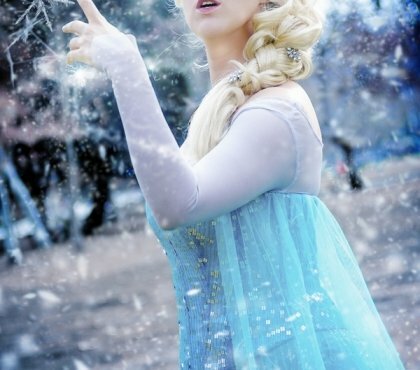 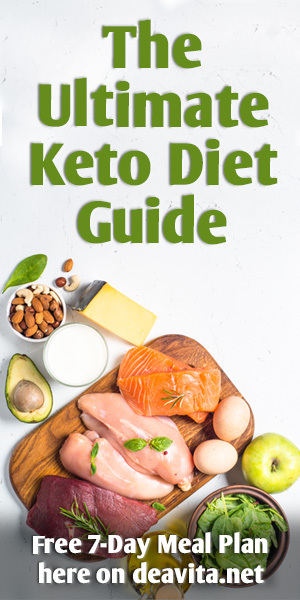 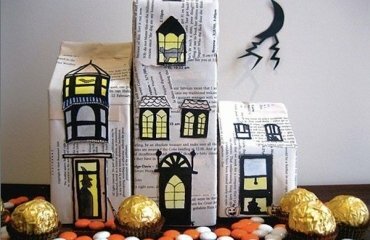 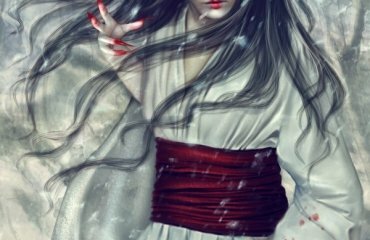 Check the gallery below and get inspired!